Taylor-Wharton understands the evolving needs of our customers and have leveraged decades of cryogenic experience to provide a premium new MicroBulk offering. 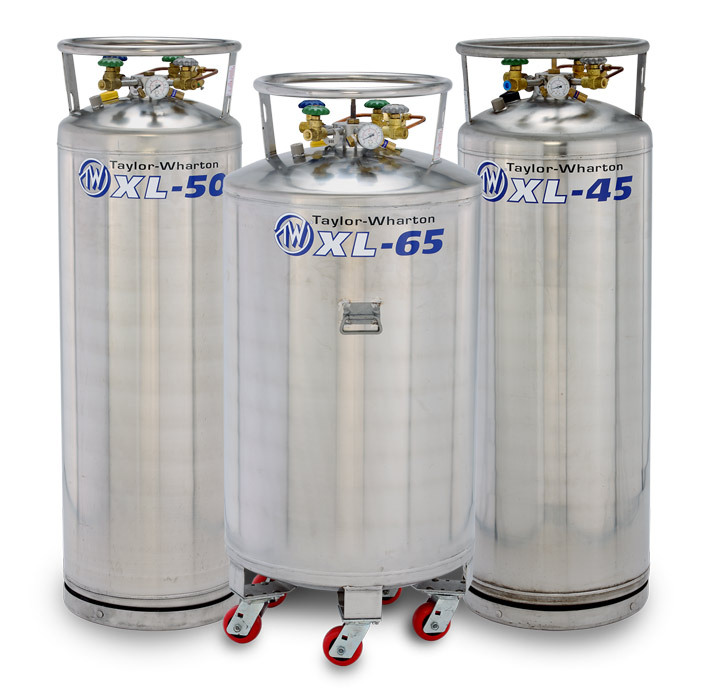 With new product design and features, size ranging up to 5000 Liters, a broad range of working pressures and a universal design that can be filled from any cryogenic delivery truck we provide the complete MicroBulk Solution. Shale oil and gas has changed the US and global energy landscape – today there is an abundance of natural gas. Applications are expanding and LNG is replacing diesel, burner fuel, and propane. Taylor-Wharton is at the forefront of customising LNG solutions for these established and emerging applications.